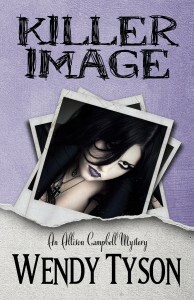 I received a copy of Killer Image by Wendy Tyson in exchange for an honest review. Allison Campbell is an image consultant in Philadelphia. She has a thriving business with a very eclectic clientele. 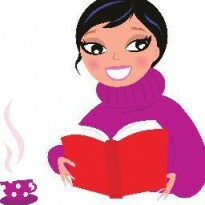 Then her most recent client comes along – the daughter of a White House hopeful and Allison’s past and present collide. Her teen client is accused of murder and no one believes her innocence except Allison.